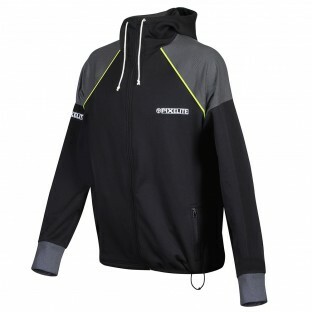 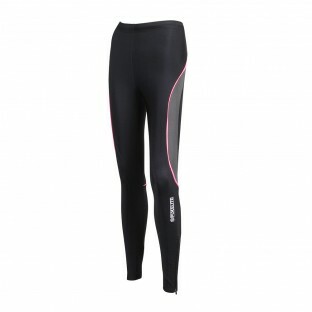 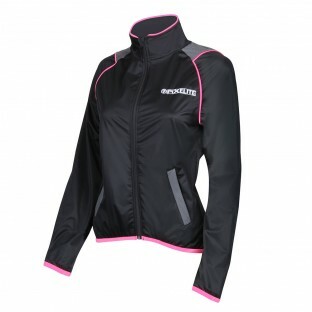 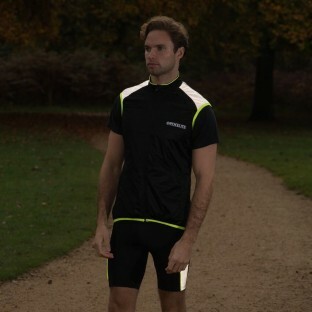 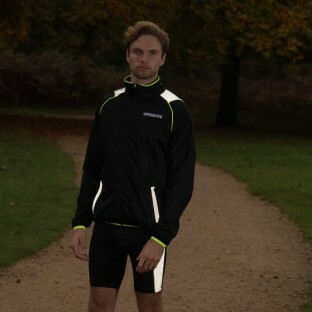 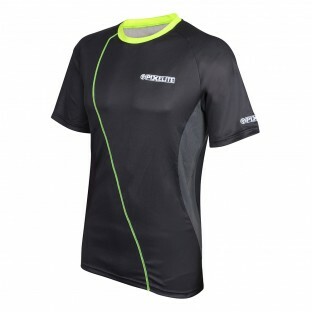 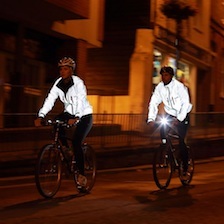 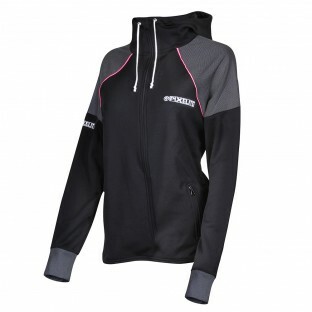 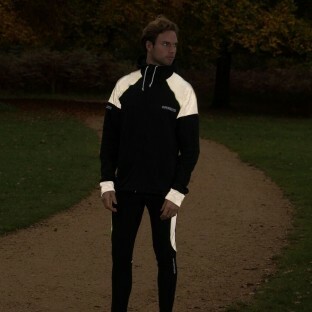 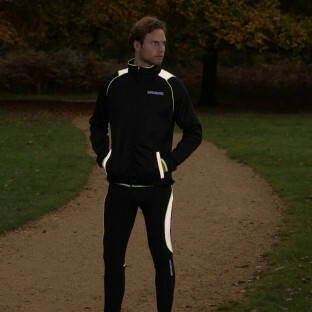 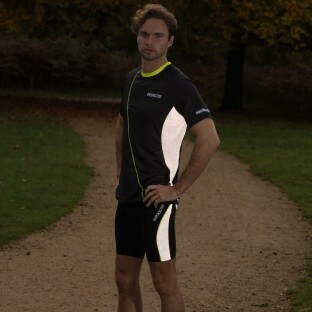 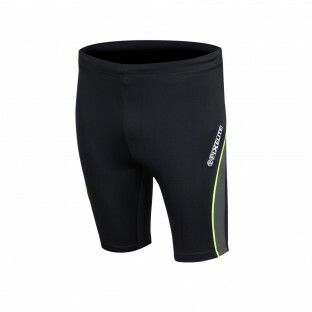 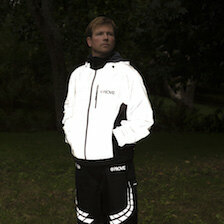 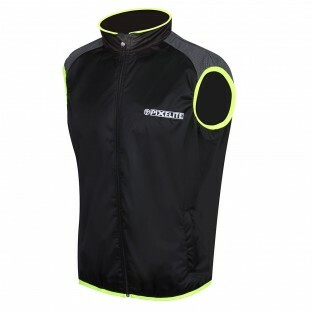 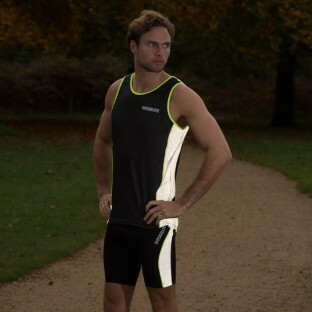 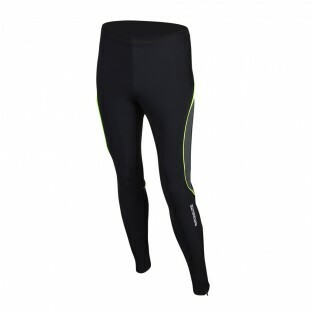 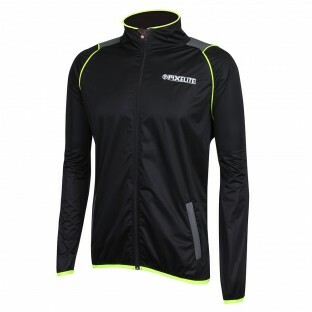 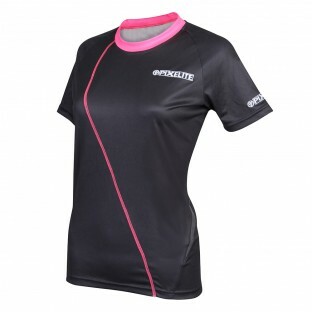 Our PixElite running collection is designed to ensure you can achieve your maximum performance when out for a run whatever the weather or lighting conditions. 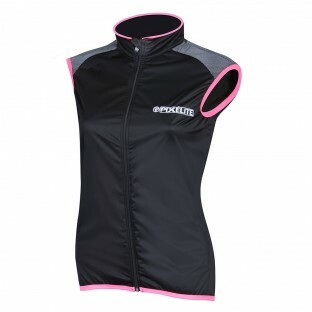 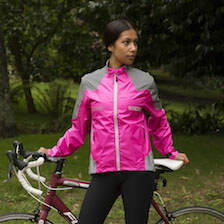 With a variety of tops ranging from sleeveless to jackets and hoodies and both running shorts and tights we have every temperature covered. 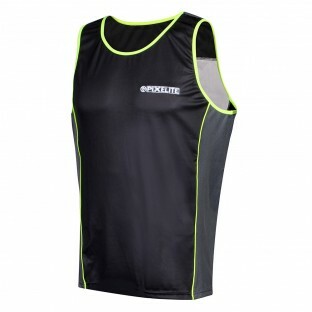 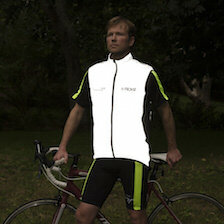 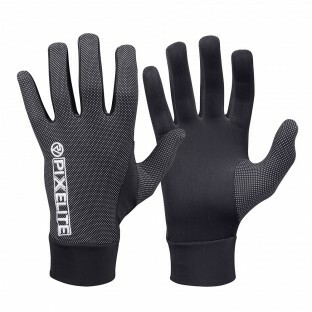 Our PixElite products are also designed with style in mind, being predominantly black with strategically placed accents of high visibility colour and reflective detailing.